We recently discussed expressing your feelings and letting your spouse know why you love them so much. Hopefully, everyone was able to do this task. It really shouldn’t be that hard to express your feelings to a loved one. 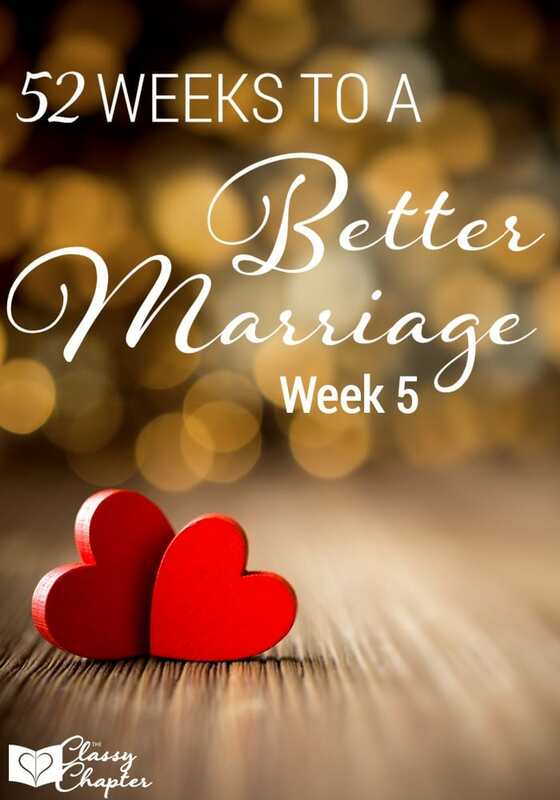 These marriage tips are to help you better your marriage. This week we are going to focus on ourselves! You can’t love someone else if you don’t truly love yourself. Take some time this week to really think about yourself. You have to come before anyone else even before your kids. If you don’t put yourself first and make sure you are truly happy you won’t be any good for anyone else. List out 10 things about yourself that you love. Seriously, right down the reasons why you love yourself. Then pick a few things off your list and remind yourself of these things every day. You can write these reasons on a bathroom mirror. Put them as a screensaver on your computer or anything else that helps you remember why you love yourself and why you are important. This might sound like a silly task but remember you can’t truly love someone else until you fully love yourself! You will find the other posts in this series below.